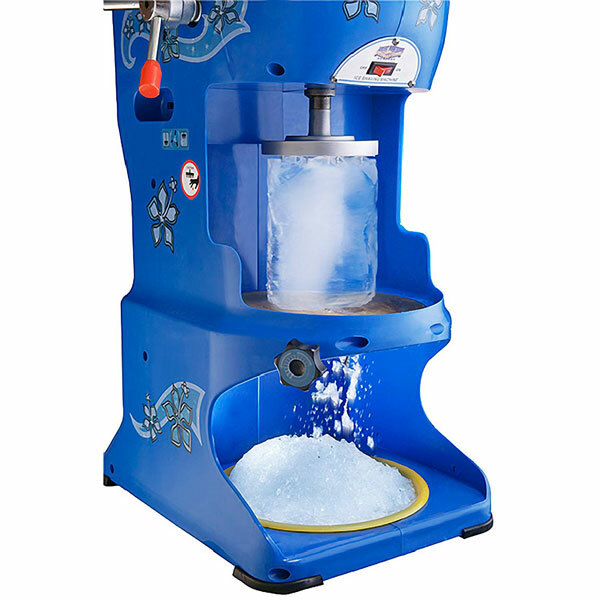 Meet the Ice Cub: a commercial ice shaver with heavy duty motors and adjustable stainless steel blade that can shave 6 pounds of ice per minute. 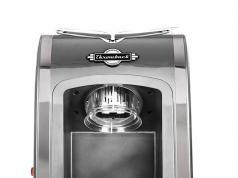 It has a brass and stainless steel construction to last you a while. 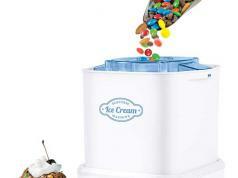 The machine can shave over 350 pounds of ice per hour. It has a 1/3HP motor operating at 1725 RPMs.